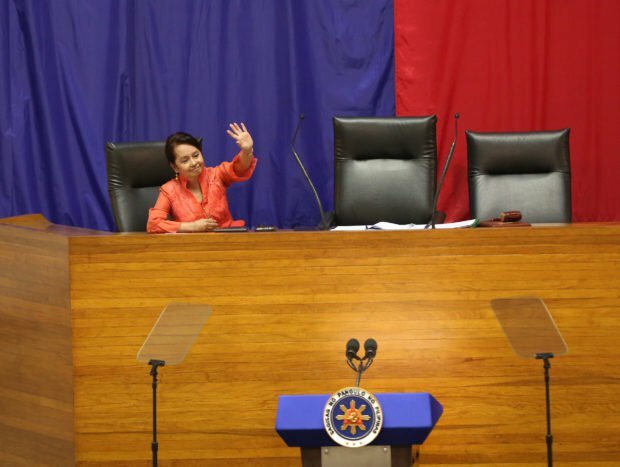 Pampanga congresswoman Gloria Macapagal-Arroyo has yet to bang the gavel as the newly-minted Speaker yet pundits are now wondering what happens next after last Monday’s drama at the House of Representatives. President Duterte was reportedly displeased with the timing of Mrs. Arroyo’s power-grab, coming as it did just hours before he was to deliver his third State of the Nation Address. She clearly stole his thunder at the Batasang Pambansa. We marvel at the audacity of Mrs. Arroyo and her 184 allies. 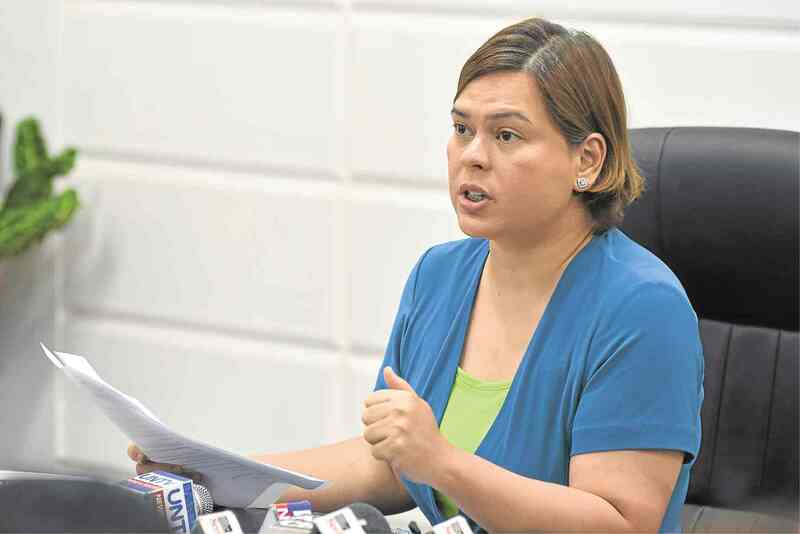 And the supposed role of the President’s daughter, Davao City Mayor Sara Duterte-Carpio in replacing erstwhile Speaker Pantaleon Alvarez also cannot be ignored. Reports said the mayor spent a good part of Sunday night calling House members, purportedly to tell them to vote for Mrs. Arroyo as Speaker if a vacancy is declared. Sources say the plot to replace Alvarez began in the first quarter of the year. In February, Alvarez belittled the new party Hugpong ng Pagbabago (Alliance for Change) that the mayor formed with several Mindanao-based local leaders. He called it “opposition” for failing to have the blessings of the mayor’s president-father. Mayor Duterte was also told that Alvarez boasted of having the means to impeach her father because he was, after all, Speaker of the House. Congressmen meanwhile, have had enough of Alvarez’s brusque behavior like threatening them with “zero budget” for constituents if they voted against his pet bills. Alvarez’s brazen plan to cancel the 2019 elections to give way to the shift to federalism also did not sit well with President Duterte himself. That Mrs. Arroyo has clearly benefitted from these is clear. But we should also remember that Mr. Duterte himself has shown his high regard for the new Speaker on several occasions. One of his first acts as chief executive was to cause the release of the Pampanga congresswoman following four years of detention for plunder charges. Given the severe dearth of talent in his Davao cabal, there are loud rumors that many of the President’s appointees in the government were recommended by Mrs. Arroyo. Mr. Duterte’s displeasure at her SONA caper would likely be forgotten soon. As Speaker, she is fifth in line in the order of succession after the Vice President, Chief Justice and Senate President should anything adverse happen to Mr. Duterte. For the past 24 hours, warnings have already been aired about Mrs. Arroyo’s renewed political potentials. (Heck, Sen. Antonio Trillanes IV already foresees her as prime minister.) But focus should also be given to other possible major political players. Mayor Duterte’s role in ousting a Speaker means the presidential daughter now has the political clout to influence the course of the chamber. We foresee an avalanche of political transferees from the dominant PDP-Laban to Hugpong sa Pagbabago in time for the 2019 elections. Mayor Duterte has already endorsed Special Assistant to the President Bong Go, former police director general Ronald “Bato” dela Rosa and re-electionist senators JV Ejercito and Cynthia Villar in next year’s senatorial race. The possibility that Hugpong will become a major player by the time the next national election rolls in is a given at this point. 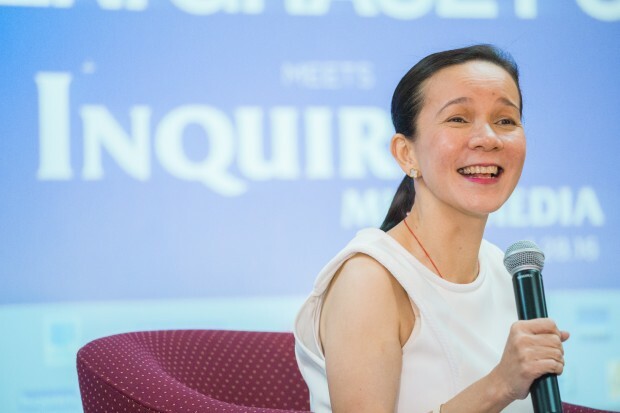 Then there’s Sen. Grace Poe, another re-electionist whose opinion immediately gained high value following Mrs. Arroyo’s perceived ascension to the House throne. Less than 15 years ago, Mrs. Arroyo “defeated” the senator’s father, actor Fernando Poe, Jr., in a highly-contested presidential rivalry marred by cheating accusations. The actor’s abrupt death in December 2004 was the first among several triggers that led to Mrs. Arroyo’s unpopularity in the years to come. Just last Monday, following Mrs. Arroyo’s “oath-taking” ceremony before President Duterte’s speech, journalists quickly sought the senator’s comment about it. This indicates an awareness that Sen. Poe’s opinion carries greater relevance over anyone else’s about this event. And this could continue if there would be more disagreements about how Mrs. Arroyo will handle business at the House of Representatives. Since Mrs. Arroyo is heavily identified with the President, we can expect some opponents to gravitate toward Sen. Poe and convince her to seek a higher position anew. 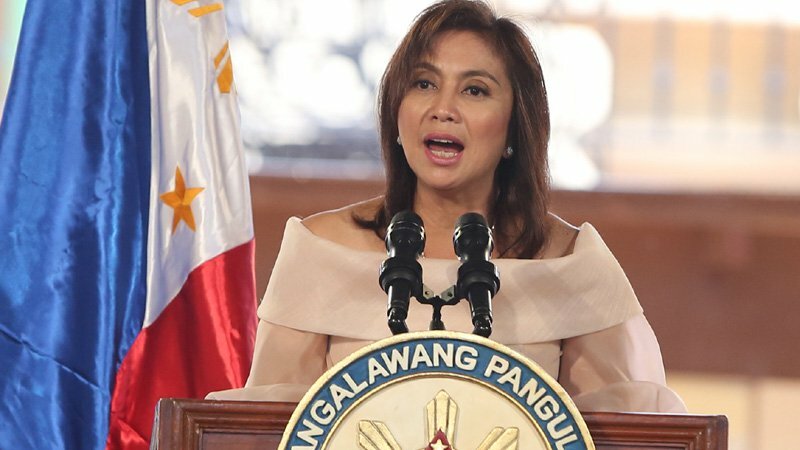 She could take another shot at the presidency, especially since she has topped the latest senatorial survey. And let us not forget Vice President Leni Robredo. Her dignified reproach to the President’s tirades, among other qualities, makes her another natural magnet for those looking for an opposition standard bearer. Mrs. Robredo has made silence her ally. Mr. Duterte’s caustic insult about her “incompetence” as the reason he will have to complete his term only made her look better. At a time when most public figures surrounding the chief executive commit insufferable bloopers, the Vice President continues with unheralded work like assisting in rehabilitating war-torn Marawi with the aid of the private sector. Supporters will obviously insist performance tops theatricality. We will be the first to say these forecasts are not written in stone. But current circumstances that show Mr. Duterte’s continued unraveling and lack of control over his subordinates are now bringing about or will likely bring about certain women to situations that would be very interesting in the months or years to come. Would federalism address what ails the Philippines?